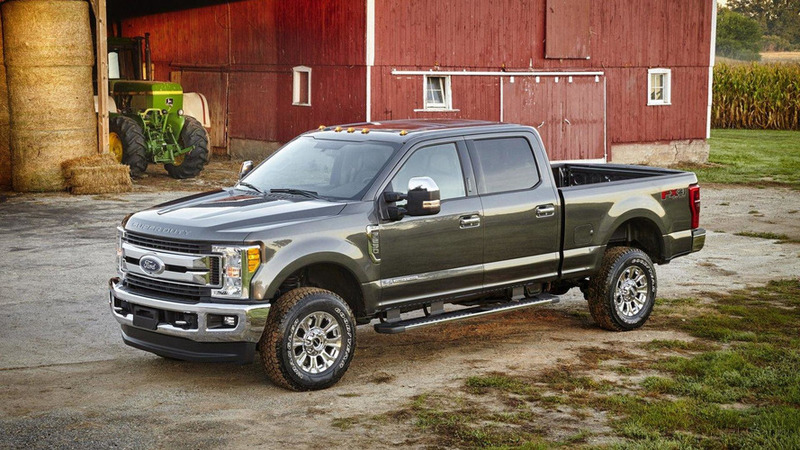 Ford has officially unveiled the 2017 F-Series Super Duty lineup. Ford has creatively confirmed the 2017 Super Duty pickups will be unveiled in September. 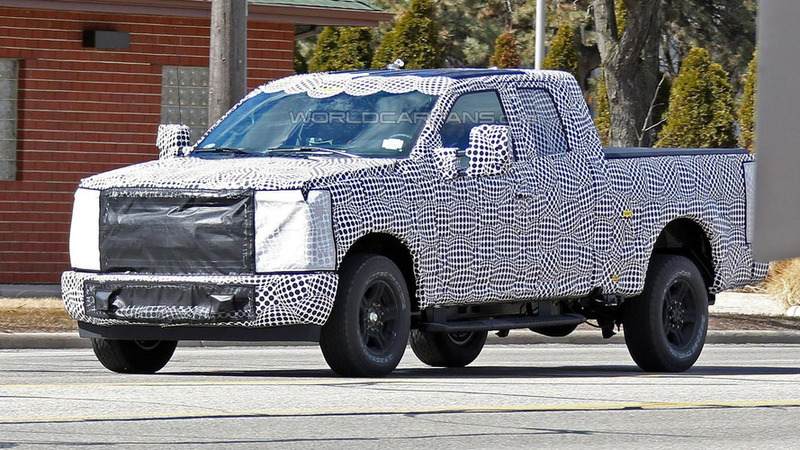 The 2016 / 2017 Ford Super Duty is inching closer to production as our spies have caught a number of different prototypes undergoing testing in the United States. 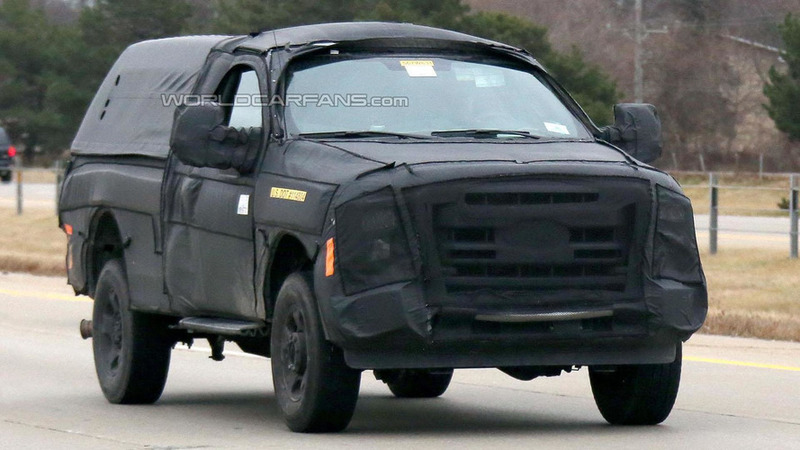 The 2016 Ford Super Duty has been spied undergoing testing in the United States. 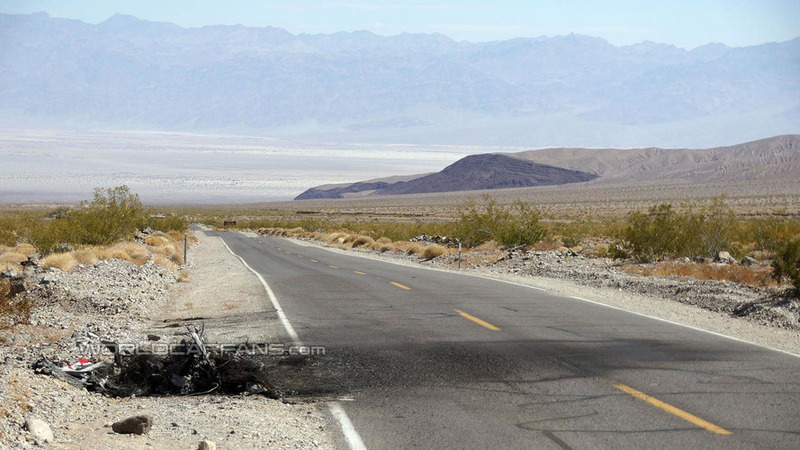 A 2016 Ford Super Duty prototype was vaporized in a speculator fire and explosion in Death Valley.